BEVERLY HILLS, Calif., November 12, 2018	(Newswire.com) - Westside Estate Agency, WEA, is pleased to announce that 100 percent of any commissions WEA earns on the leasing of homes to any of the displaced victims of the fire will be donated to The Los Angeles County Fire Foundation and the American Red Cross. The Woolsey Fire is one of the most destructive wildfires in California history that is nowhere near done with its catastrophic rampage and damage. More than 13 million people are in critical danger in the cities of Los Angeles, Long Beach, Santa Ana, Anaheim, and Glendale. The LA County Fire Foundation supports first responders fighting on the front line of the fires. The American Red Cross has set up temporary shelters and food sites across the afflicted areas of the state. 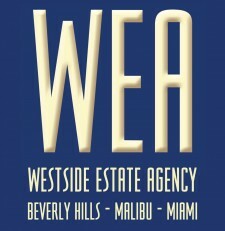 Westside Estate Agency (WEA) is an independent, high-wealth real estate brokerage company with offices located in Beverly Hills, Malibu, and Miami. You can visit Westside Estate Agency on the web at www.weahomes.com. 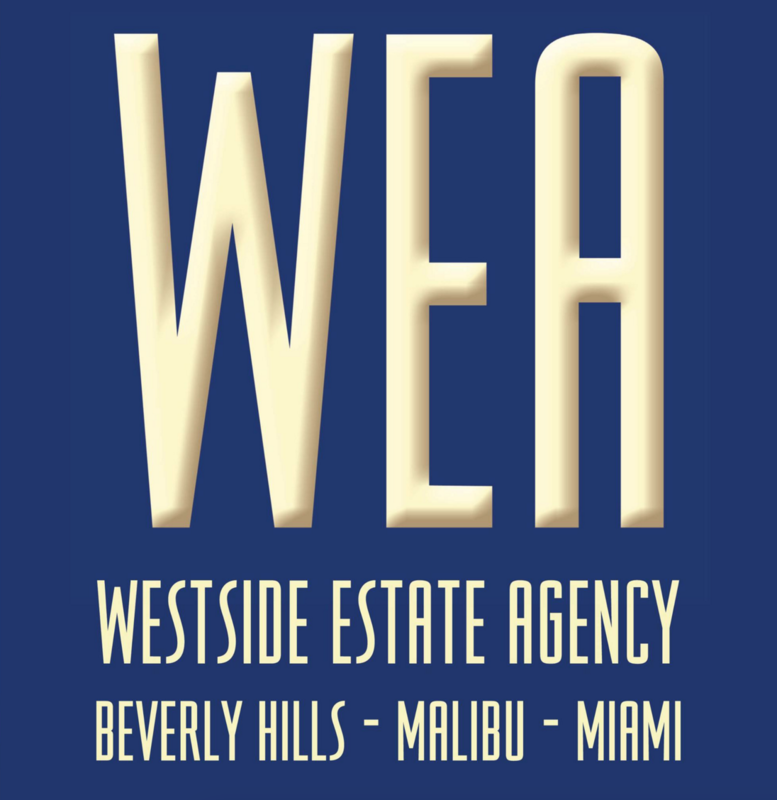 Westside Estate Agency (WEA) is an independent, high-wealth real estate brokerage company with offices located in Beverly Hills, Malibu and Miami. You can visit Westside Estate Agency via the web at www.weahomes.com. Leading luxury real-estate brokerage firm saw vibrant Q3 growth through focus on client satisfaction, agent loyalty, and experience in working with high-net-worth individuals (HNWI) who seek the LA lifestyle and solid investment opportunities.